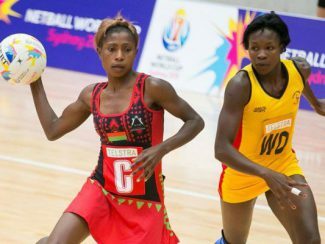 The Malawi Queens have lost 46 — 51 to Uganda’s She Cranes in their second match of the African Netball Championship in Lusaka, Zambia. 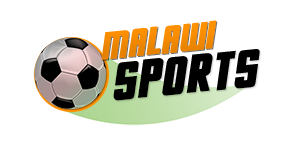 Uganda are the defending Champions. 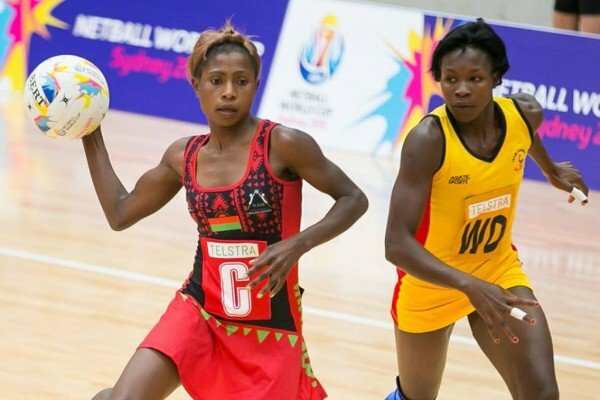 In their opening matches on Tuesday, the Malawi Queens beat Zimbabwe 79—43 while Uganda beat Namibia 72—48.